This level have normal difficulty and you need to use simple steps to complete this level. For this level you should try to break the blockers and then break jellies that are in order. 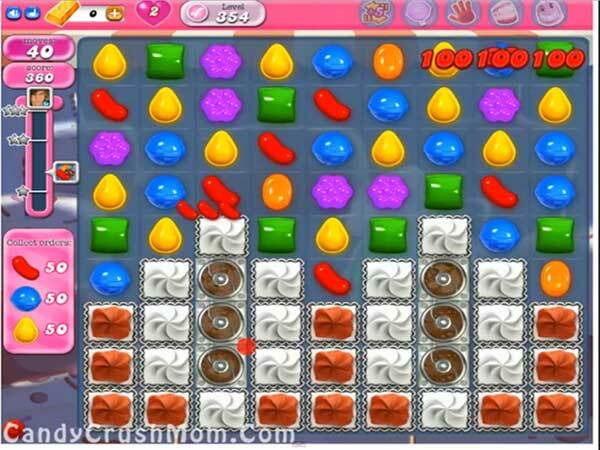 Try to make the colorbomb and break with normal candies to complete the order. After try to play with order candies and try not to waste your moves. We completed this level with 48240 score using the above strategy and got luckily single star score at the end of the level.